"Lead Generation …for those of you that are also in marketing understand that those two words are the basis of our careers. It is the proof that we are performing to our fullest potential as marketers. It shows that we aren’t just promoting things, but we are promoting things people actually CARE about. Naturally, every marketer wants to know the secrets to lead generation, and while everyone has different opinions on this topic I am here to share some top secret information that I have picked up a long the way..."
To read more check out Sarah Wickizer's blog, which discusses key points to keep in mind when working on lead generation. 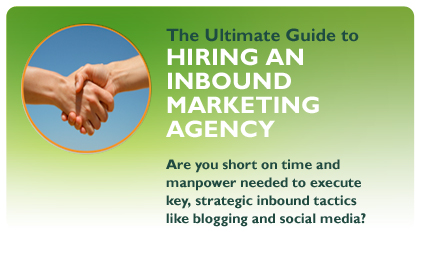 Also, to get the keys to inbound marketing to increase traffic and leads, be sure to download HubSpot's eBook:"Hiring an Inbound Marketing Agency"